Conor McGregor wrecked the whole UFC 223 event due to his hooligan bus attack. The day before, Conor’s teammate, Artem Lobov, had a minor altercation with an undefeated Lightweight fighter Khabib Nurmagomedov. The next day, Conor stormed Barclays Center loading dock, searching for Khabib to revenge. When he found out the Dagestani is in the bus, he threw a metal dolly at its window and broke the glass into pieces. Michael Chiesa and Ray Borg had to withdraw from UFC 223 fight card due to face lacerations. Conor was arrested later that day but his legal team reached a plea deal to avoid jail time in July of this year. 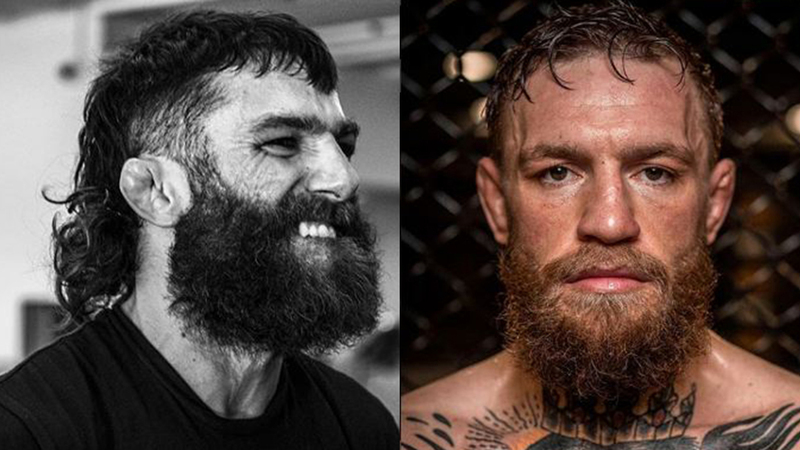 Michael Chiesa filed a lawsuit against Conor McGregor in September of this year. “The Notorious” was charged for assault, battery, negligence, and infliction of emotional distress. McGregor’s lawyer James M. Catterson made actions to dismiss the case in New York State Supreme Court, Kings County, on November 30th, 2018. TMZ reported the news first. “While the conduct alleged in the complaint is unquestionably inappropriate, it does not approach the rigorous standard of outrageousness as defined by New York courts, therefore further supporting the dismissal of the intentional infliction of emotional distress claim,” said the attorney, who works for Arnold & Porter Kaye Scholer LLP after a stint as a judge on New York’s state appeals court. James Catterson also added that Chiesa’s lawsuit didn’t include any proof to support alleged emotional injuries. Catterson doesn’t plan to ask for dismissing battery and assault charges. Chiesa also sued Barclays Center, McGregor Sports and Entertainment (Conor McGregor promotional company), and McGregor’s cohorts. James Catterson wrote that the charges against Sports and Entertainment should be dismissed. According to Catterson, Irishman’s promotional company doesn’t fall under the jurisdiction of New York. Michael Chiesa confessed he received many threatening messages from McGregor fans after the news of his legal actions was published. Even his girlfriend and mom were under attack. What are your thoughts on this? Do you think Conor McGregor’s legal team would win this battle? How much money will Conor lose?